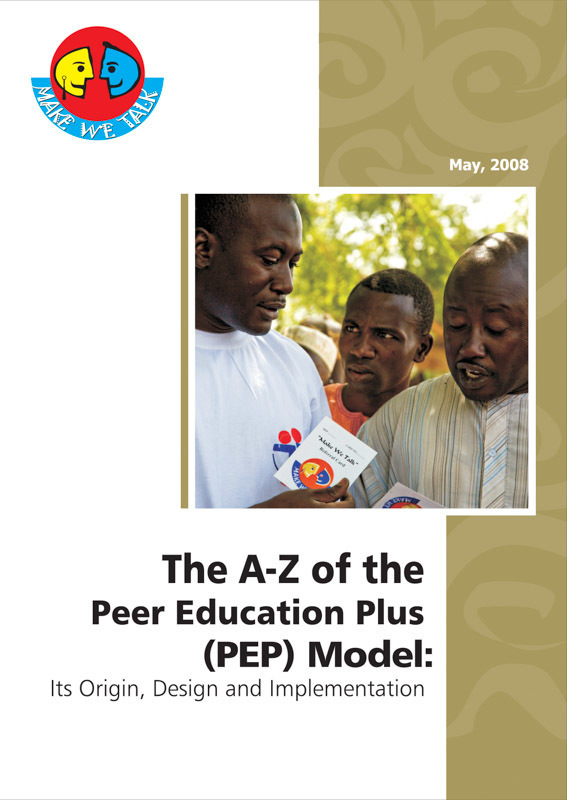 THE A - Z OF THE PEER EDUCATION PLUS (PEP) MODELdummy new | Irene Abdou Photography, LLC - Travel. Lifestyle. Documentary. NGOs, Development & Public Health.